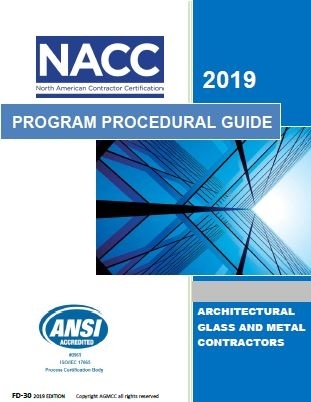 The changes to the 2018 NACC Program Procedural Guide change the format, layout, and delivery of the program requirements. The requirements of the program are consistent with the previous version of the program. Certified Contractors meet current program guidelines.